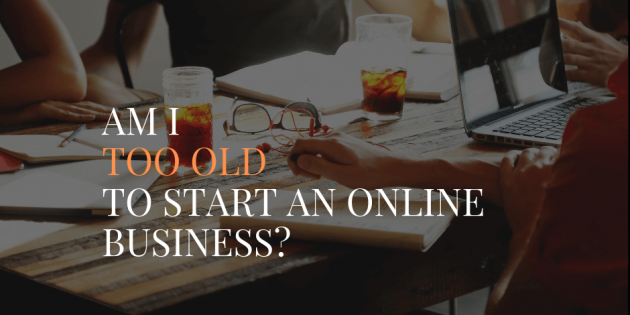 I think starting an online business by someone who is older (like myself, someone born in Gen. X) has its advantages. If you’re someone who is looking for new levels of growth and success, then age is actually a PLUS. Any successful business is a by-product of providing great value and service to their customers. Your huge amount of life experience and wisdom give you more empathy to relate to your potential customers and to meet their needs and challenges. Be an inspiration to the people around you who are of a similar generation! Your patience and confidence to follow through a project from start to finish will serve you. Trust me, it will attract more opportunities because you’re such an inspiration! I have friends in the SFM community who are in their 60’s and 70’s that have online businesses. And, SFM will provide you with all the training you’ll need to succeed online. I know you can do it. You CAN create an inspired life!